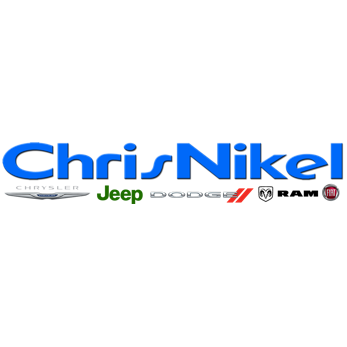 At Chris Nikel Chrysler Jeep Dodge Ram Fiat, we offer the newest Chrysler, Jeep, Dodge, Ram, and Fiat vehicles, along with used cars, trucks and SUVs by those and other leading manufacturers. Our sales team will guide you along the way as you search for your dream car at our Broken Arrow, OK lot. We also offer a variety of additional services that include financial assistance, vehicle repair and a well-stocked inventory of OEM auto parts. It's all here at our 2920 North Aspen Avenue location; give us a call at (918) 221-8792. We hope to hear from you soon!